Carshow | The Internationale Auto Ausstelling in Frankfurt (Germany) is not only one of the most important motor shows in Europe it is also the biggest. The feet have only just recovered from the 60th edition, two years ago, but now the walking boots are ready for the 61st Salon of Frankfurt. Car manufacturers entertain abundantly with enormous stands, huge spectacle and naturally lots and lots of news. The news can roughly be divided into three types: premiers of completely new cars, cars that are finally ready for production after many study models and concept-cars. 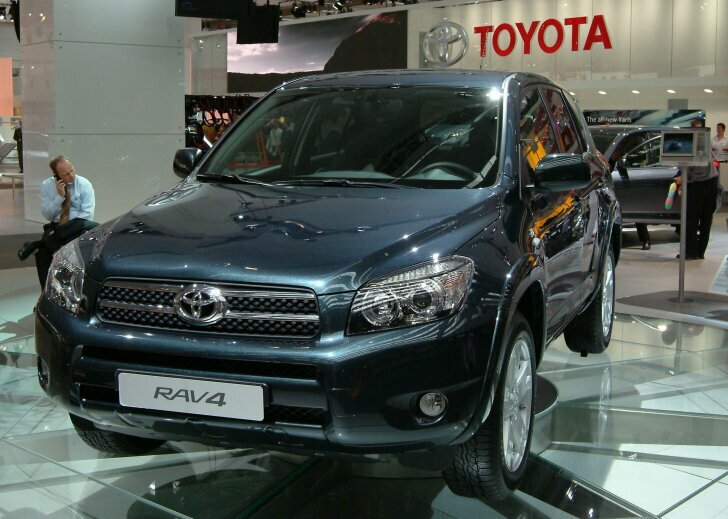 With regard to the most important premiers of completely new models, Toyota wins the race. In Frankfurt Toyota shows the brand new Yaris as well as the RAV4. The Yaris is expected in the showroom around the turn of the year, for the RAV4 it will be a longer wait. 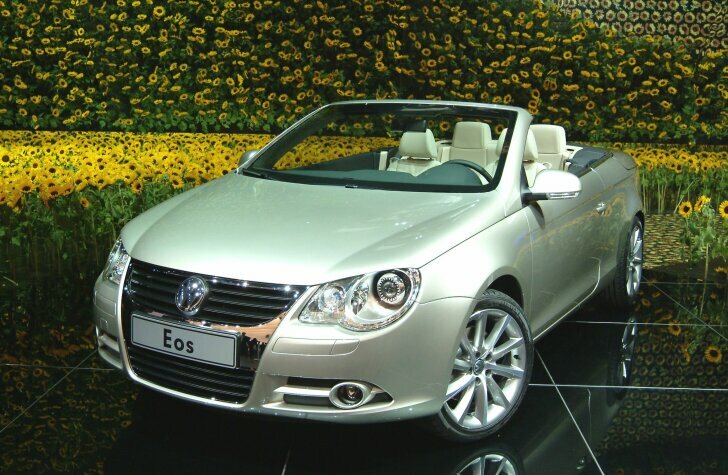 The most exciting world premier comes from Volkswagen: the long anticipated coupé convertible Eos is unveiled. Besides that Volkswagen also shows the super fast Golf GT32. At sister Audi the centrepiece is the incredibly large SUV "Q7". Porsche debuts again with the new 911 Carrera, which again looks exactly like its predecessor. Renault brings the Clio III and shows the car in all models, sizes and colours. Especially the RS-version looks promising. 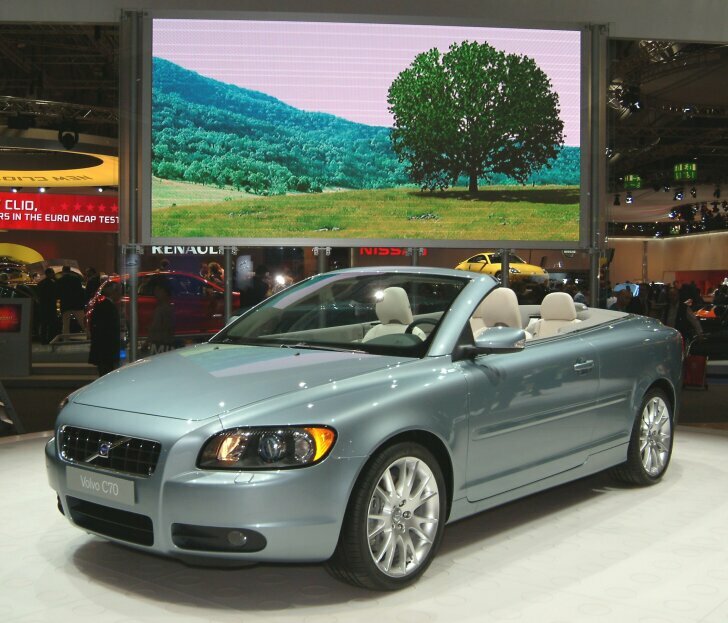 A few steps further Volvo has got the C70 on parade, the new coupé convertible. 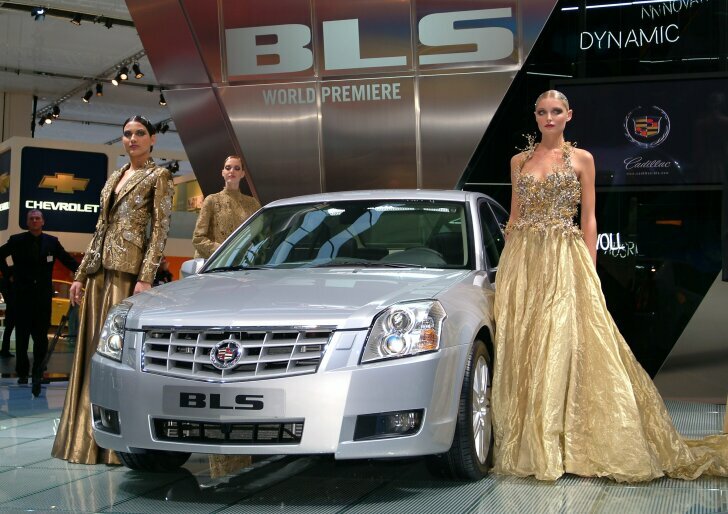 The most beautiful presentation however is that of Cadillac that catches the spectators' eyes with a whirling fashion show around the BLS. Right next to Cadillac it is Chevrolet that shows the Aveo. The prettiest stand belongs to Vauxhall where the Astra TwinTop (see panoramic picture) dances the "coupé cabrio lambada" through fountains to live music; a spectacle not to be missed! No premiers for Nissan but there are two models that are shown for the first time in their definitive version. 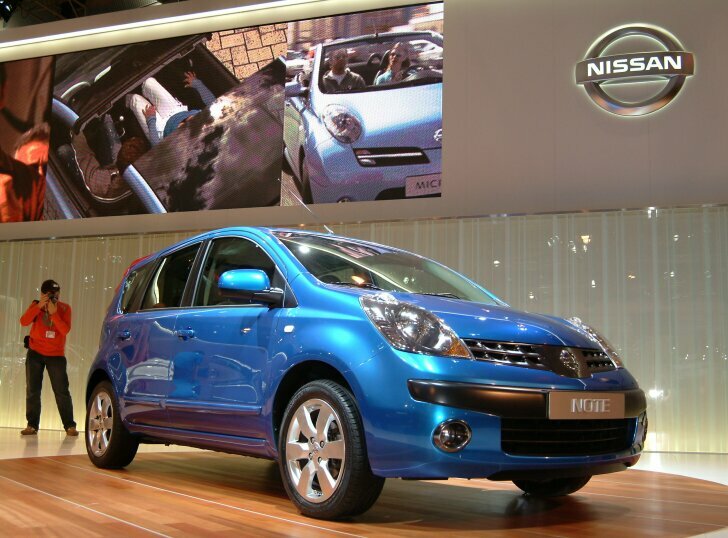 The Note (a spacious MPV) as well as the Micra coupé convertible are ready for production. 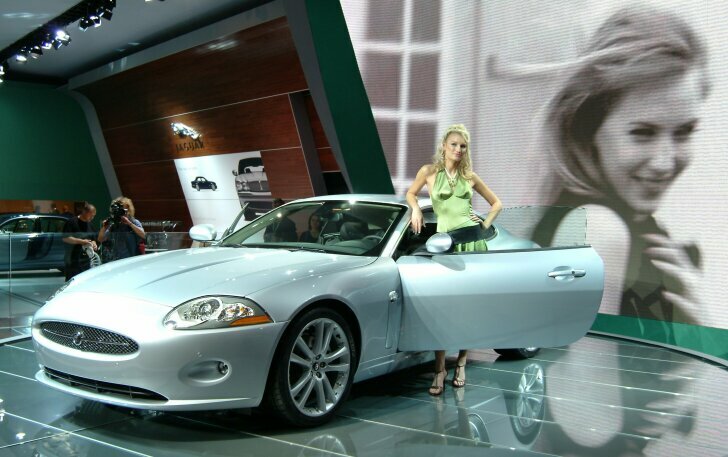 The eye-catching Jaguar XK is ready for production too. In a closed room on the stand, for invitees only, the new Daimler can be admired. In the category facelifts Subaru announces the most important news. The Impreza has been taken to task with a new front and even more powerful engines. Hyundai successfully altered the Atos and Getz. Citroën and Peugeot opt for small subtle changes to respectively the C3 and 307. Equally subtle is the adjusted Lexus SC430 but it gives the car just that little bit extra that it needed. Mercedes-Benz doesn't just show off new cars (S-Class, R-Class short and long wheelbase, M-Class AMG) but also presents new technology. Mercedes follows the trend of the hybrid cars and now delivers the CLK and S-Class with traditional engines (diesel too!) that are aided by an electric motor. This not only makes the cars cleaner but also faster. BMW too follows the environmentally friendly trend in the shape of the X3 CleanEnergy. 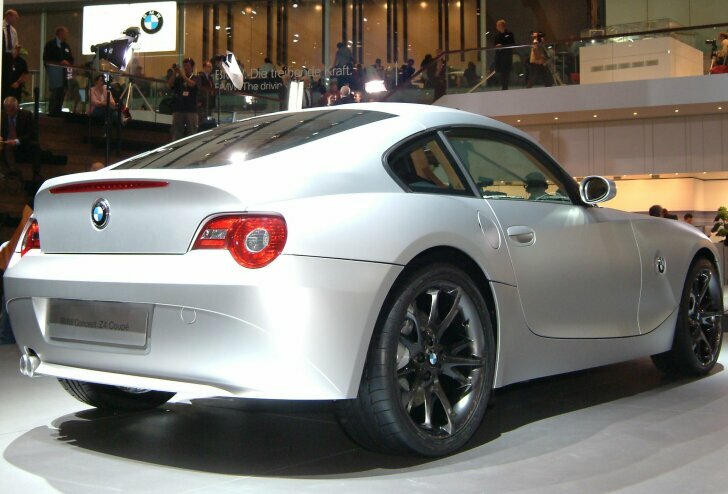 Less clean but very exciting is the long anticipated Z4 Coupé. Sporty and extremely futuristic is the Citroën C-SportLounge. 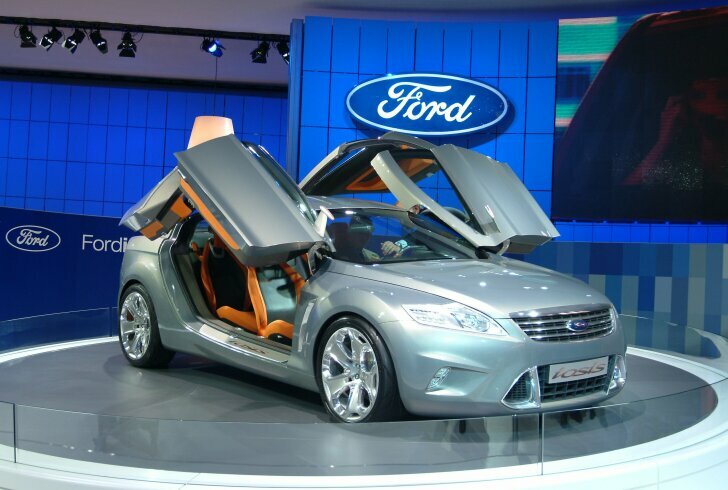 The prettiest concept-car this year is the Ford Iosis, a nice four-seater with coupé-lines and four gullwing doors. 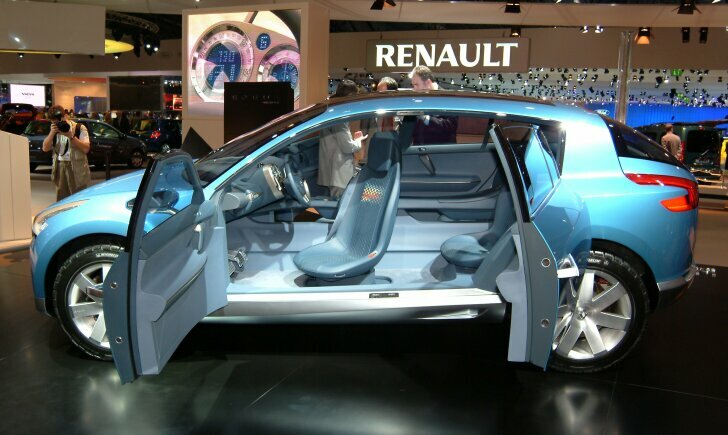 Renault too attracts attention with nothing less than a concept for an SUV. 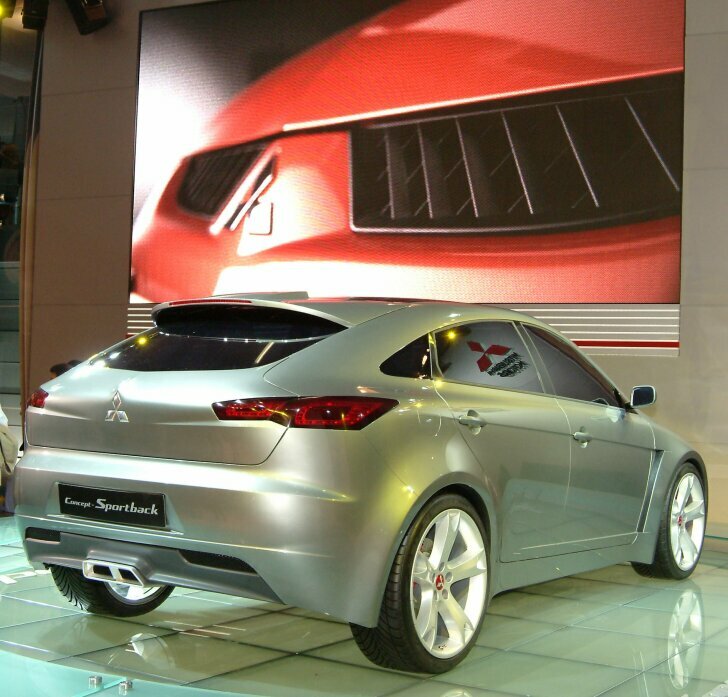 Promising is the Mitsubishi Sportback. With it Mitsubishi shows how the future models could look. This example is pretty enough to already start saving for now! Smart and Mini compete for the title of nicest concept-car. 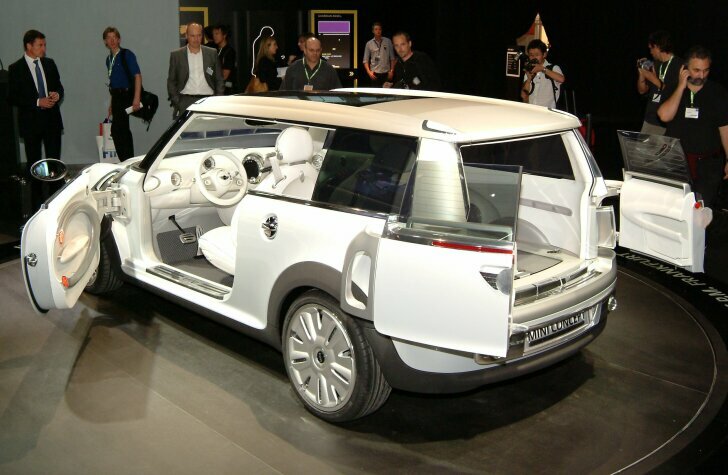 The latter just wins with a futuristic estate car. "Hybrid" seems to be the magic word this year. 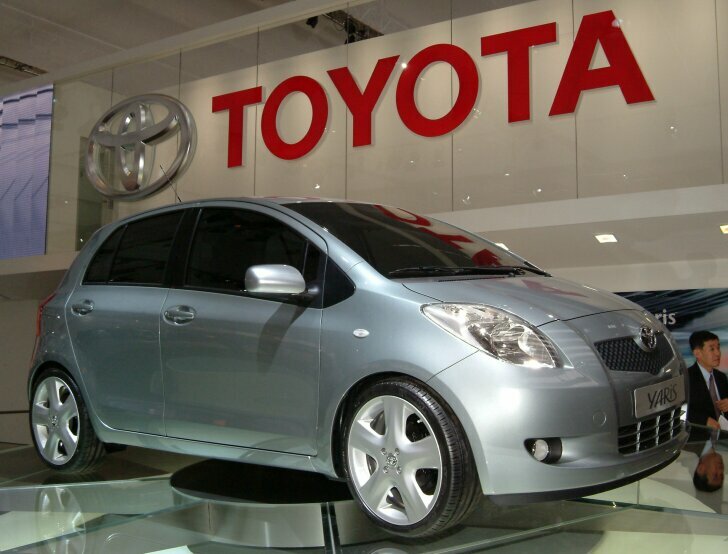 Long ago Toyota set the trend and now the other car manufacturers follow. With each study model the environment is important and hybrid technology seems the most realistic solution in the short term. The most important world premiers are reserved for the Volvo C70, Renault Clio, Volkswagen Eos, Audi Q7, Mercedes-Benz S-Class and Toyota RAV4/Yaris. This year a significant role is played by the concept-cars, where Ford, Renault and Mitsubishi attract the most attention. Do remember to pay a visit to the trade halls for tuning and accessories; especially the Dutch TomTom has a swinging show.